Recently, some sanitation workers complaint some places in narrow streets still need them to clean advertisements on walls by hand. It is very hard work. 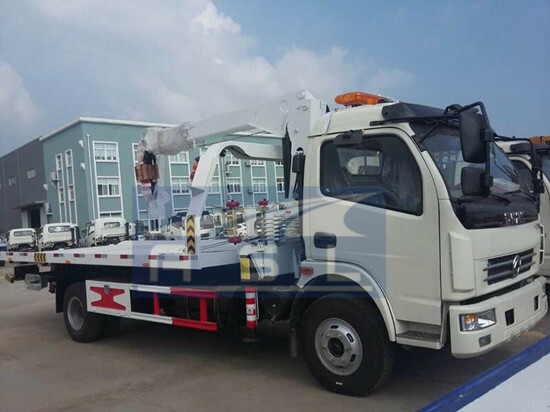 To solve this problem, government purchased two units mini China Dongfeng Sewer Cleaning Trucks. 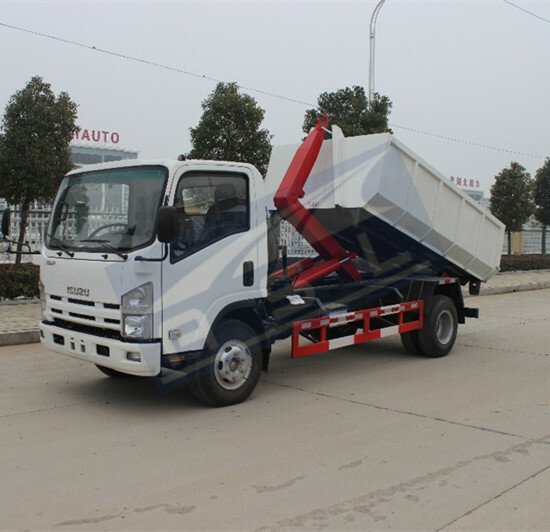 After used them of one month, all workers smiled and agree it is great truck. 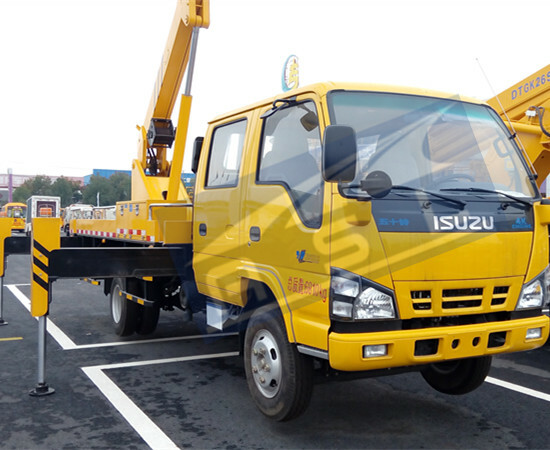 Why they purchased mini truck instead of large equipment? That is because those streets are very narrow. Usually, one street’s width is only having three or four meters. Even water truck can not enter into it. 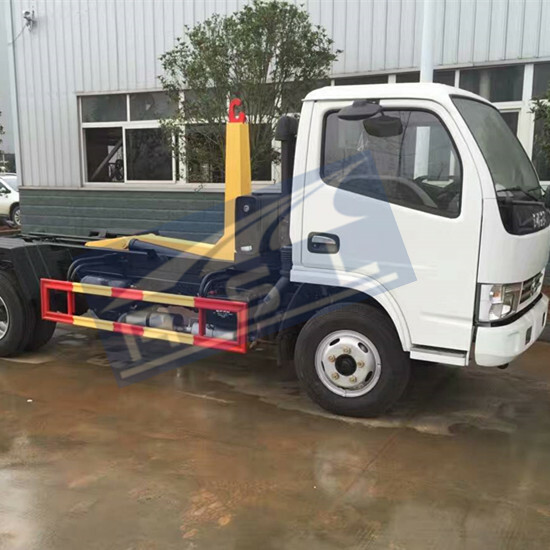 This mini 3CBM High Pressure Jetting Trucks overall length is 2.5meters and width is 1.5meters, moreover, there equipped one unit water tank whose capacity is one tons. There have high pressure gun connected water tank which can spray high pressure water. It is very excellent trucks. Its flushing power is very large. Not only those advertisements on walls can be flushed away, all dirty on roads also can be flushed away.